At CraftWorks Holdings, we are a passionate bunch. 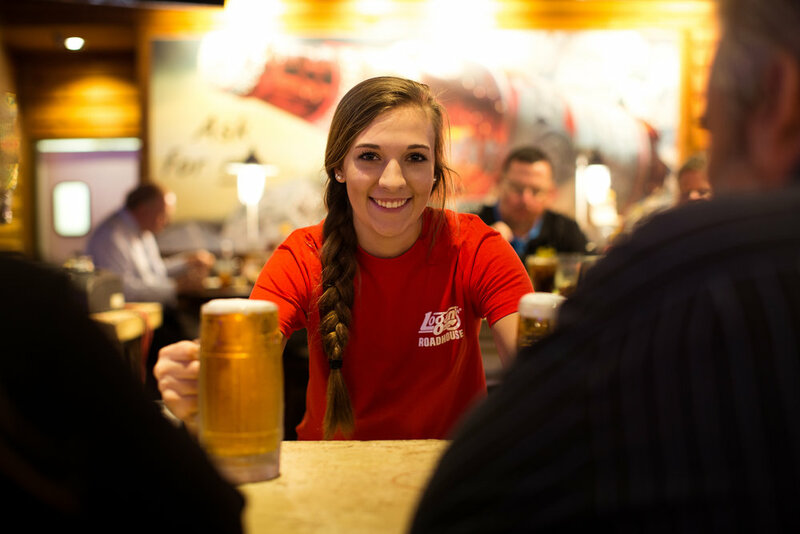 We are passionate about hand-crafted beer. We are passionate about delicious, made from scratch food. Most of all, we are passionate about people. It is our passion that feeds our mission: Deliver perfectly crafted experiences every time. Create value & profitability to enable growth. Craft & Serve our People and Communities. Deliver perfectly crafted experiences every time. Create value & profitability to enable growth. 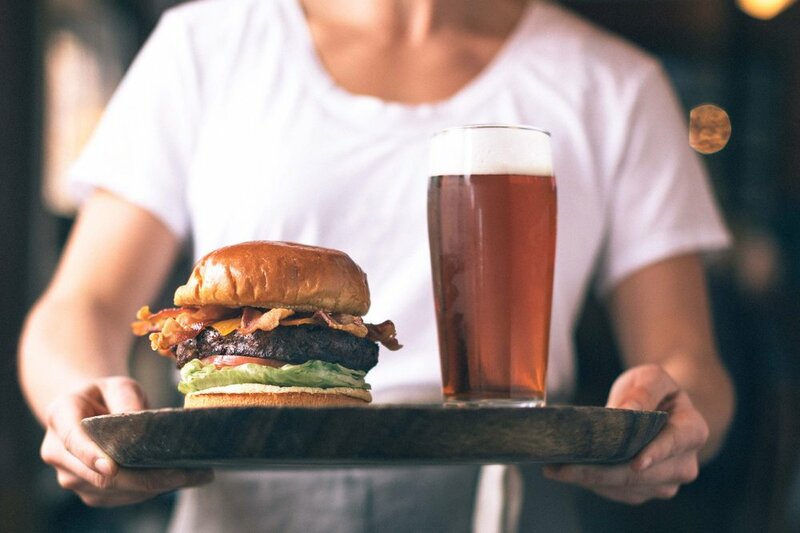 Be the market leader in the craft beer focused casual dining. Fresh, made-from-scratch defines who we are. It started in our breweries and has become a part of everything we do. These values, and this commitment to our customers, are not just words...they are words we live by! If you have any questions, concerns, comments, or just want to say "hello," we would love to hear from you! 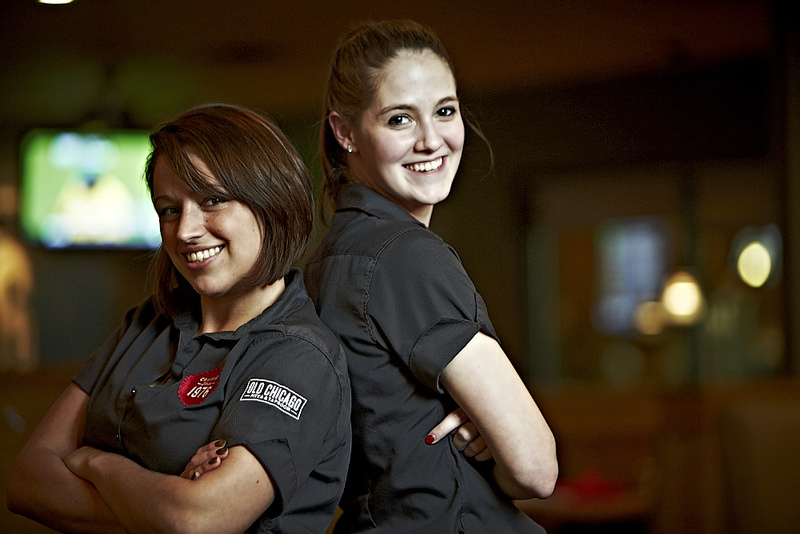 For information on how you can join our team, please visit our Careers Page. CraftWorks - Heart. Soul. Power.